Baby Girls Dress, Beautiful Vintage Style, Infant Size 6 months, NEW! See something else in our store that you would like? We will combine shipping costs on multiple items. Just don’t pay until you receive an invoice from us with the combined shipping charges. Save us to your favorite sellers and sign up for our newsletter on many more items to come. 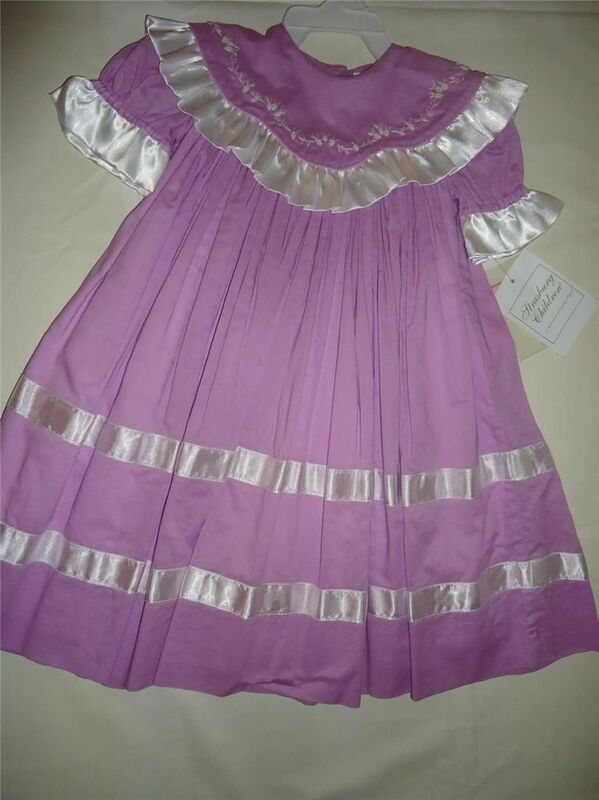 Is this Strasburg lavender float dress still available? No, I’m sorry, it has sold. 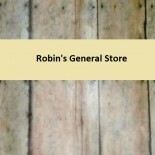 This entry was posted on March 27, 2014 by Robin's General Store in Uncategorized and tagged BABY CLOTHES, EASTER, FLOAT DRESS, girls dress, HEIRLOOM, INFANT, LAVENDER, PORTRAIT, SIZE 6 MONTHS, STRASBURG.